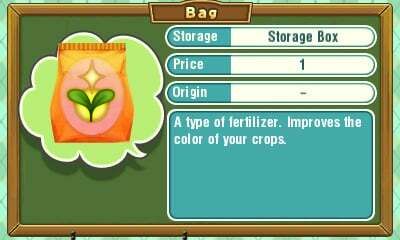 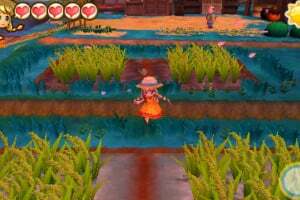 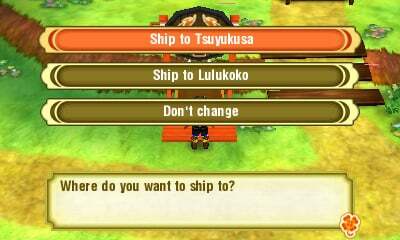 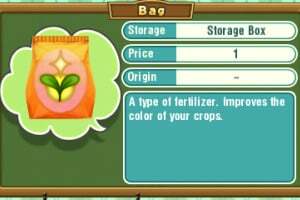 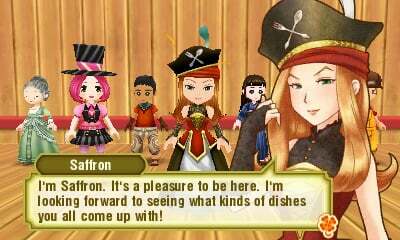 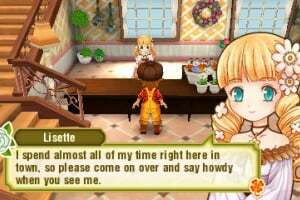 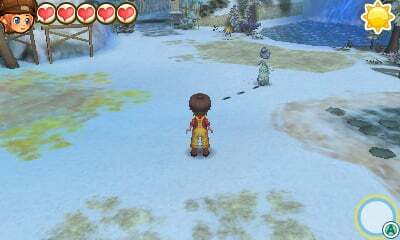 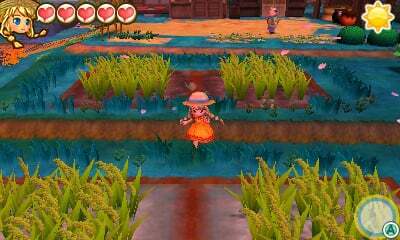 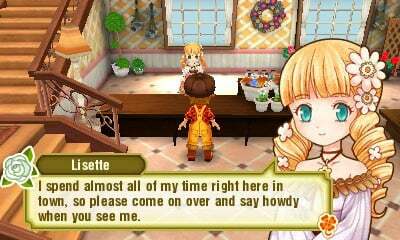 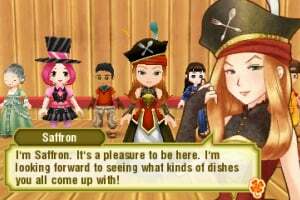 STORY OF SEASONS: Trio of Towns is a fresh new entry in the 'Bokujo Monogatari' series, a long-standing and top-selling farming/life-simulation franchise. 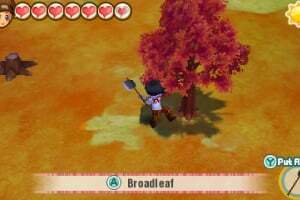 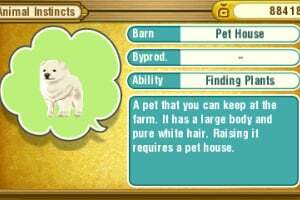 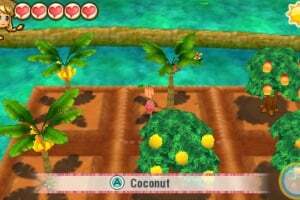 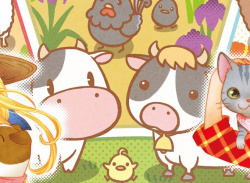 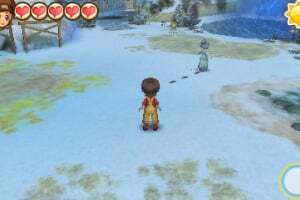 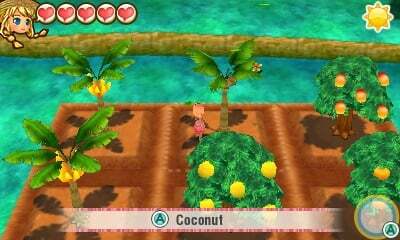 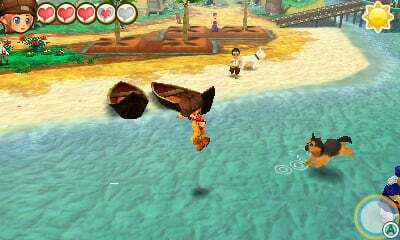 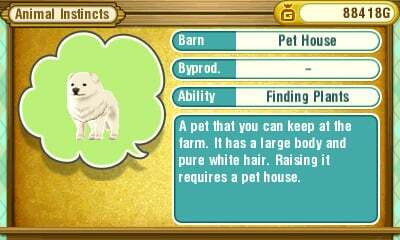 After creating a customized character, players can live out a new life by cultivating their favorite fruits and vegetables while expanding and filling their farm with their choice of animals. 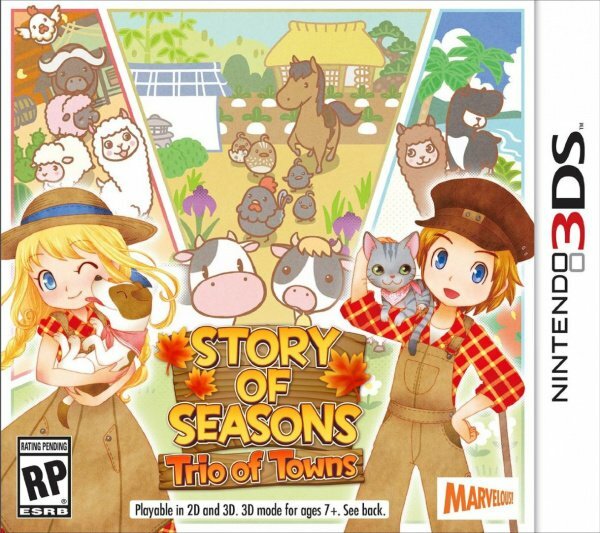 For the first time in the series, players can explore three different towns, each with their own regional crops, animals, and flavors, in search of new ways to grow their farms and friendships. 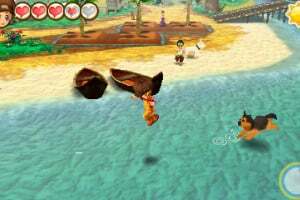 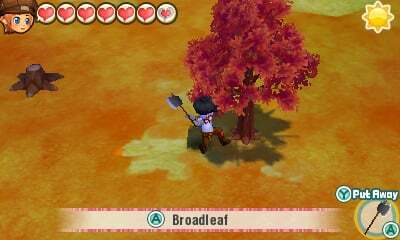 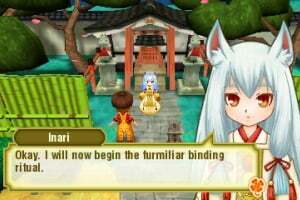 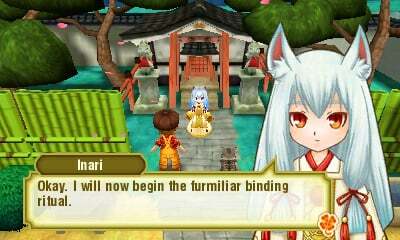 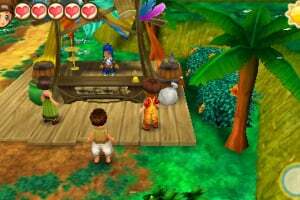 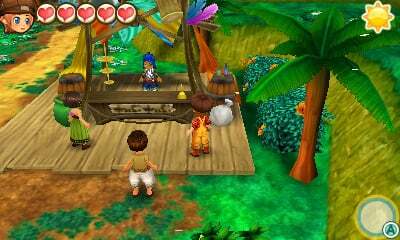 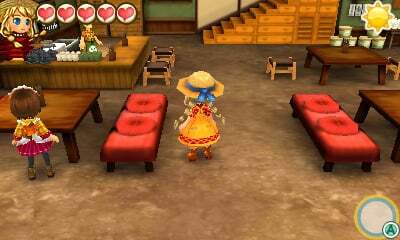 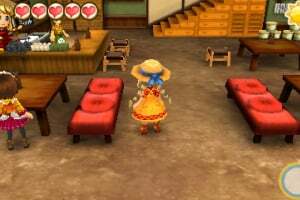 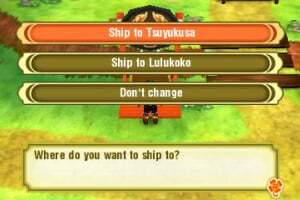 Players can also connect to one another, locally or via internet, to chat and trade useful items.